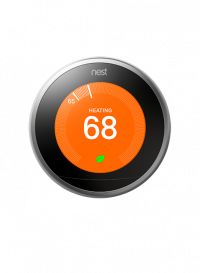 Your Nest® just got cooler! 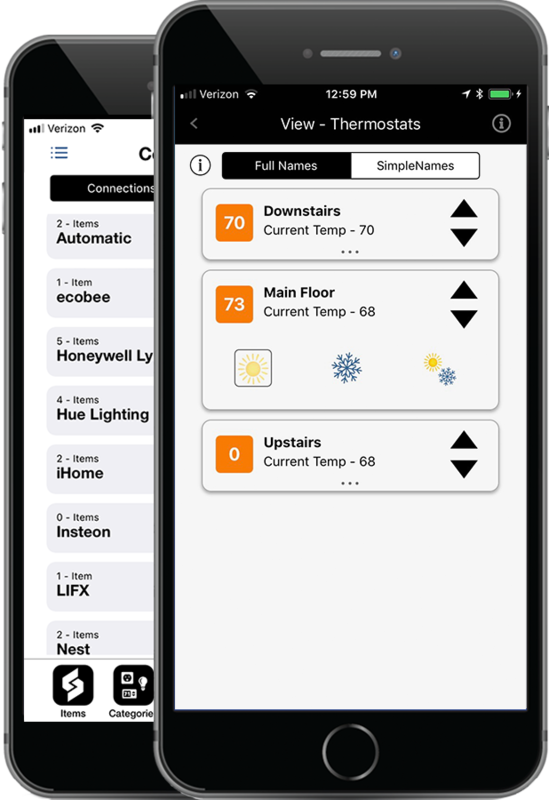 With a few taps, SimpleCommands is interacting with your Nest thermostat on your smartphone or smartwatch. See how to get started in a few simple steps. 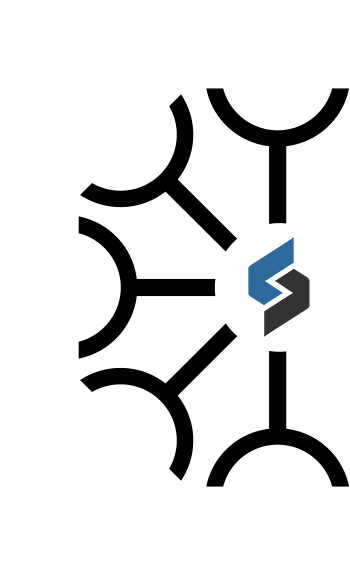 SimpleCommands makes it possible to complete requests via a voice or text command delivered from any platform, broadening your product’s appeal.